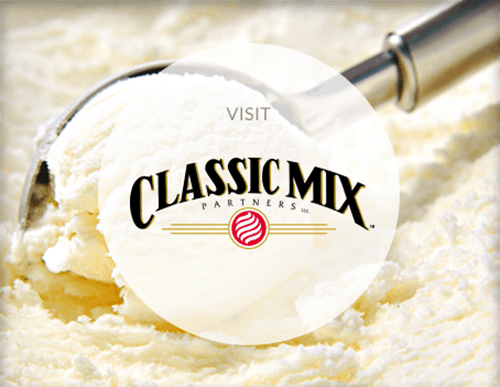 Thank you for your interest in joining Galloway Company and its subsidiary, Classic Mix Partners. 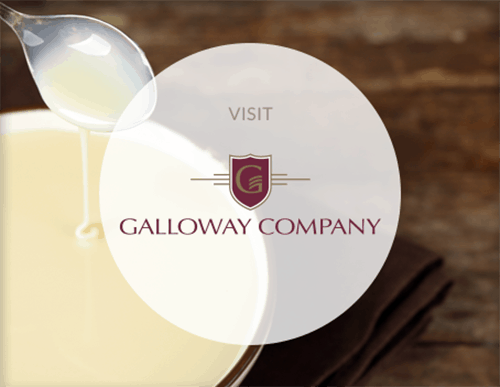 Galloway Company is a growing, dynamic company that offers exciting career opportunities. If you wish to apply for a current job opening, please complete our online application. Please list (3) persons not related to you, that have known you for at least (6) months, and have knowledge of your character, experience, and ability. Galloway Company is required by State and Federal employment regulations to keep records and make reports to the Equal Employment Opportunity Commission. By answering the questions below, you will assist us in our reporting requirements. The information is voluntary and will be collected and used for statistical purposes only. Government contractors subject to Vietnam Era Veterans Readjustment Act of 1974 and the Rehabilitation Act of 1973 are required to take affirmative action to employ and advance in employment qualified disabled veterans and veterans of the Vietnam Era, and qualified handicapped individuals. You are invited to volunteer this information, if you qualify, to assist in proper placement and determining reasonable accommodation. This information will be considered confidential, and refusal to provide this information will not adversely affect your consideration for employment. NOTICE: Some of the positions at Galloway Company are filled using various selection tests. If the position for which you have applied is filled utilizing selection test, you will receive notice of the time, date, and place. If you require special accommodation, please contact the Personnel Office at (920) 722-7741 at least (7) days prior to the test. Please Read Carefully Before Signing This Form It is understood and agreed upon that any misrepresentation by me in this application will be sufficient cause for cancellation of this application and/or discharge from the Galloway Company’s service if I have been employed. Furthermore, I understand that just as I am free to resign at any time, Galloway Company reserves the right to terminate my employment at any time, with or without cause and without prior notice. I understand that no representative of Galloway Company has the authority to make any assurances to the contrary. I give the Galloway Company the right to investigate all references and to secure additional information about me, if job related. I hereby release from liability the Galloway Company and its representatives for seeking such information and all other persons, corporations, or organizations for furnishing such information. Galloway Company is an Equal Opportunity Employer. Galloway Company does not discriminate in employment and no question on this application is used for the purpose of limiting or excusing any applicant’s consideration for employment on a basis prohibited by local, state or federal law.